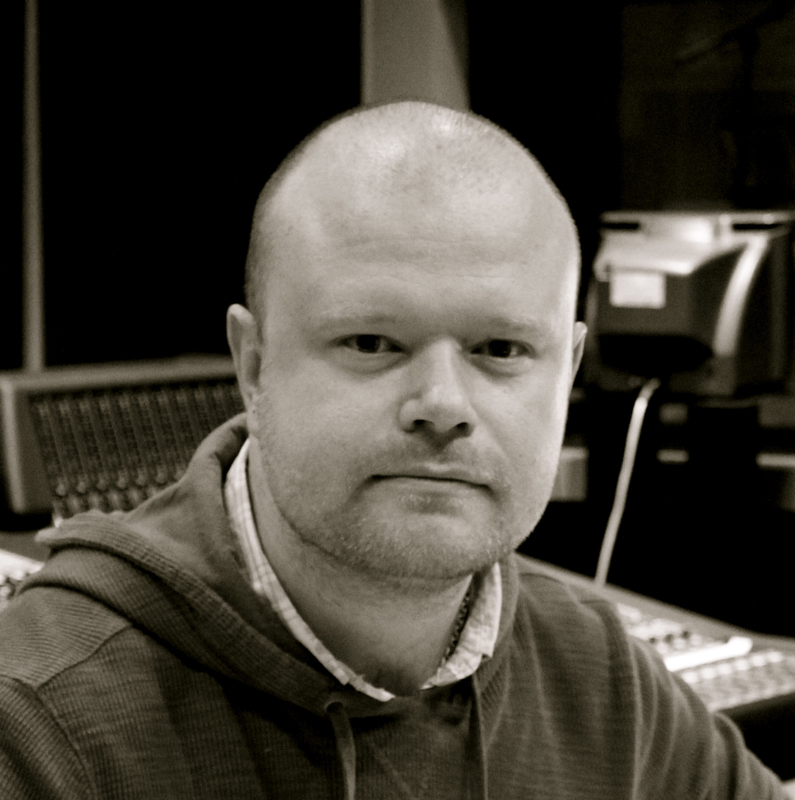 Edward White is an exciting talent, highly regarded in London and Los Angeles as a composer for film and TV. For TV, Edward’s credits include Expedition Mungo for Animal Planet, two series of Bear Grylls: Mission Survive for ITV, Leepu & Pitbull for History Channel, three series of the popular Discovery show Railroad Alaska; mega-budget History Channel series, Mankind narrated by Josh Brolin, and numerous high profile TV shows for among others BBC1, BBC2, Discovery, A&E, Nat Geo, PBS and Channel 4. Edward’s film credits include feature doc, All You Need Is Love narrated by Sigourney Weaver, Exec Produced by Suzy Amis Cameron; Hollywood sci-fi thriller Listening, from Director Khalil Sullins; sci-fi comedy The 17th Kind starring Sylvester McCoy & Brian Blessed; Alan Turing drama-doc, Codebreaker starring Ed Stoppard (Joy Division); gangland thriller The Sky in Bloom starring Sean Knopp (24); Californian surf drama Beautiful Wave starring Aimee Teegarden (Friday Night Lights) and Lance Henriksen (Aliens); and supernatural thriller Nine Lives starring Amelia Warner (Aeon Flux). Edward’s music for advertising includes 3D cinema campaigns for the likes of Toshiba, trailers for tentpole movies like Star Trek and car ads for brands such as Hyundai. He has also written music for interactive media including ‘iMovie 11’ for Apple which was recorded by the London Symphony Orchestra at Abbey Road. Ed recently composed the music to the Harry Potter: A History Of Magic documentary for the BBC. Edward White est un talent prometteur, hautement estimé à Londres et Los Angeles en tant que compositeur pour films et télévision. Pour la télévision, ses crédits comprennent Expedition Mungo pour Animal Planet, deux saisons de Bear Grylls: Mission Survive pour ITV, Leepu & Pitbull pour History Channel, trois saisons de l’émission à succès de Discovery, Railroad Alaska; série History Channel à grand budget, Mankind raconté par Josh Brolin, et de nombreux émissions télé haut profile pour, entre autres, BBC1, BBC2, Discovery, A&E, Nat Geo, PBS et Channel 4. Ses crédits film comprennent le documentaire long-métrage, All You Need Is Love raconté par Sigourney Weaver, avec productrice exécutive Suzy Amis Cameron; thriller Hollywoodien sci-fi Listening, du Réalisateur Khalil Sullins; comédie sci-fi The 17th Kind avec Sylvester McCoy & Brian Blessed; Alan Turing docu-drame, Codebreaker avec Ed Stoppard (Joy Division); thriller gangland The Sky in Bloom avec Sean Knopp (24); drame surf Californien Beautiful Wave avec Aimee Teegarden (Friday Night Lights) et Lance Henriksen (Aliens); et thriller surnaturel Nine Lives avec Amelia Warner (Aeon Flux). La musique d’Edward dans les publicités comprend les campagnes cinéma 3D pour des campagnes telles que Toshiba et des bandes annonces pour des films tentpole tels que Star Trek et des publicités pour voitures de marques telles que Hyundai. Il a également composé la musique pour interactive media dont “iMovie 11” pour Apple qui a été enregistrée par le London Symphony Orchestra à Abbey Road. Ed a récemment composé la musique pour le documentaire BBC Harry Potter: A History Of Magic.